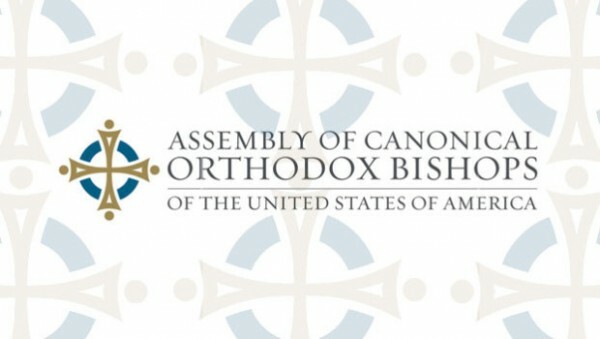 For the second time in as many months, the Assembly of Canonical Orthodox Bishops of the United States of America released yet another new study, titled “The Study of Educational Institutions Offering Programs in Orthodox Theology in the United States,” on October 20, 2015. The 79-page study is based on a survey of 12 Orthodox theological schools in the US. The report examines the schools’ degrees and programs and provides detailed information related to each school’s accreditation, student body, and faculty. Data-gathering was finalized in September 2014 and was accurate through that time. The Orthodox Church in America’s seminaries—Saint Herman’s Seminary, Kodiak, AK; Saint Tikhon’s Seminary, South Canaan, PA; and Saint Vladimir’s Seminary, Yonkers, NY—represent three of the 12 participating schools. Initiated by the Assembly’s Committee for Theological Education, the study was prepared by the Assembly’s research coordinator, Mr. Alexei Krindatch. Earlier studies and reports on various aspects of Orthodox Christianity in North America, conducted by Mr. Krindatch, may be found here.